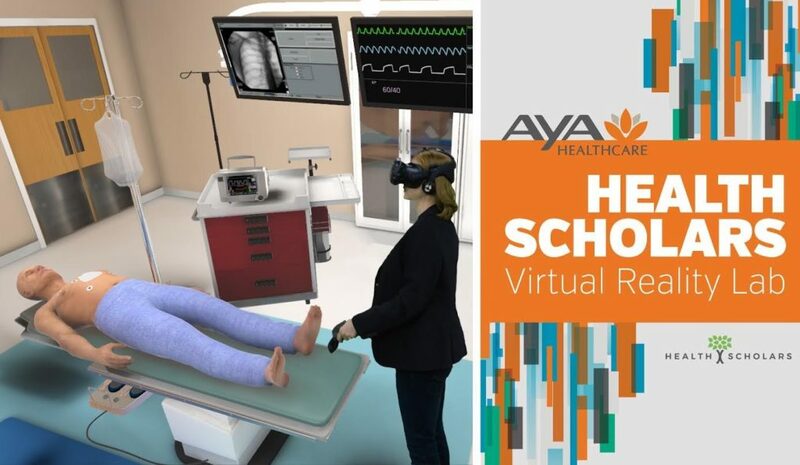 Healthcare staffing and workforce solutions company Aya Healthcare recently announced its partnership with Health Scholars to leverage screen-based and virtual reality simulation course content to provide advanced continuing education to their travelers. 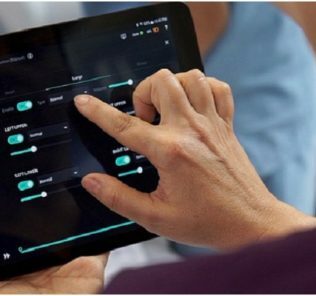 The Health Scholars blended learning platform improves the efficiency and effectiveness of clinical education efforts, delivering interactive content that addresses patient safety and nurse productivity. Comprehensive quality analysis tools will allow Aya to track performance, identify vulnerabilities and suggest customized, targeted training for individual travelers. 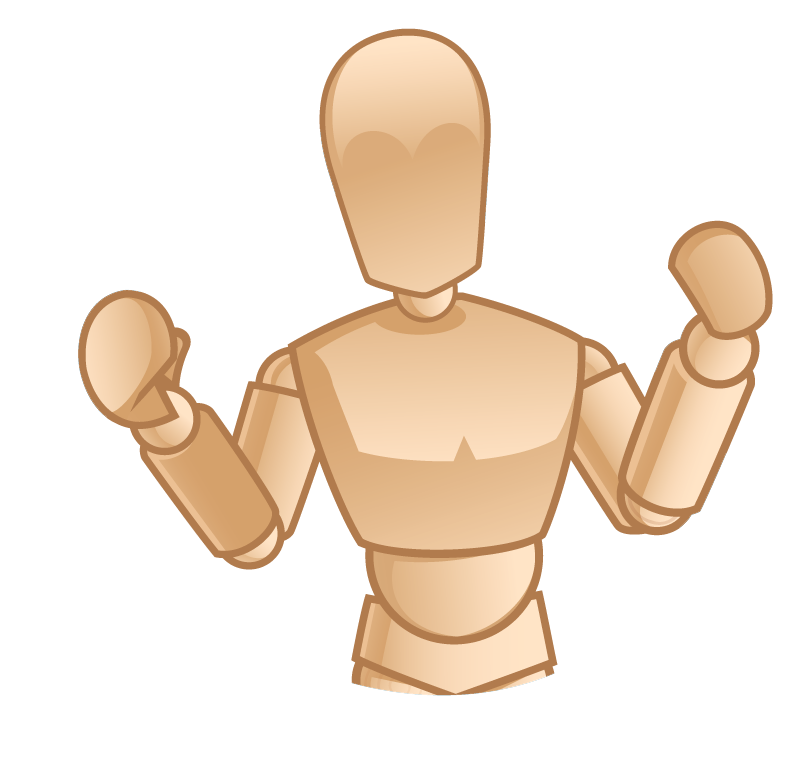 Truly, the applications for VR simulated learning are endless! 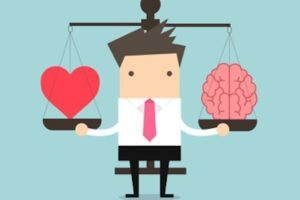 Aya has already implemented a virtual reality lab for in-house testing and feedback of Health Scholars’ in development VR applications including ACLS Algorithms. 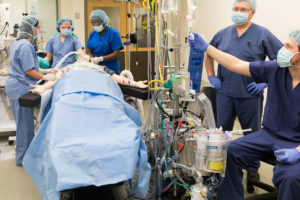 The ACLS simulation will be available Q1 2019 and instructs participants and validates the competencies requisite to diagnosing and resuscitating adults with cardiopulmonary arrest and other common cardiopulmonary emergencies. 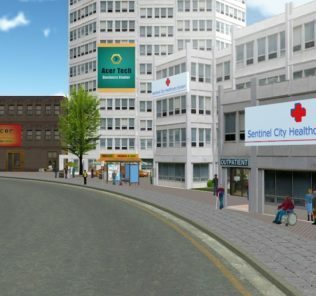 This immersive VR application is designed to complement AHA’s HeartCode training program and will enable experiential, low-cost ACLS refresher training at scale. “We are thrilled about this partnership and the progressive approach this offers to educate a disseminated workforce with superior outcomes to traditional online and hands-on learning,” said April Hansen, Vice President of Clinical Services at Aya Healthcare. Health Scholars was founded by healthcare professionals who recognized the need to advance immersive education and clinical training effectiveness to improve patient safety. 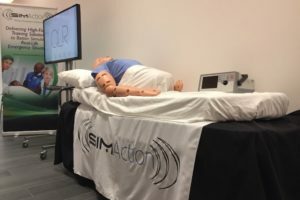 Their mission is to deliver experiential learning and advanced simulation to clinicians via a single, future ready platform – Health Scholars One. 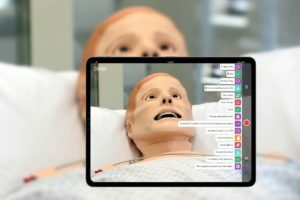 Their blended learning platform and immersive content is easy to use, scalable across a health system, and more effectively manages, delivers and measures clinical education and simulation training. 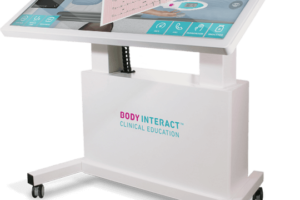 It enables efficient delivery of blended learning programs including screen-based, VR, and high-fidelity simulation modalities. 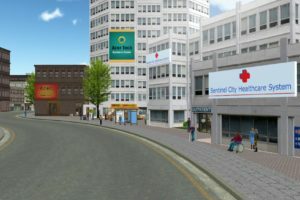 Health Scholars is headquartered in Denver, Colorado and has clinical and support operations embedded in the world-class Jump Trading Simulation and Education Center on the OSF Campus in Peoria, Illinois. Aya Healthcare is reimagining healthcare staffing and workforce solutions in the United States. They are the largest privately held travel nurse and workforce solutions provider and deliver solutions for all aspects of healthcare staffing including locums, allied health and just-in-time local staff. The company continues to experience rapid growth as it reshapes the healthcare workforce landscape through its transformative use of technology including its cloud-based MSP solution and real-time Shifts app for per diem clinicians. Aya’s platform provides access to one of the largest sources of contract clinicians in the country, which improves efficiency, increases quality and reduces costs for healthcare systems.  Learn more about Health Scholars VR Training Platform here!